Welcome to Hill Family Dentistry. We are committed to our community and providing our neighbors access to outstanding oral health. 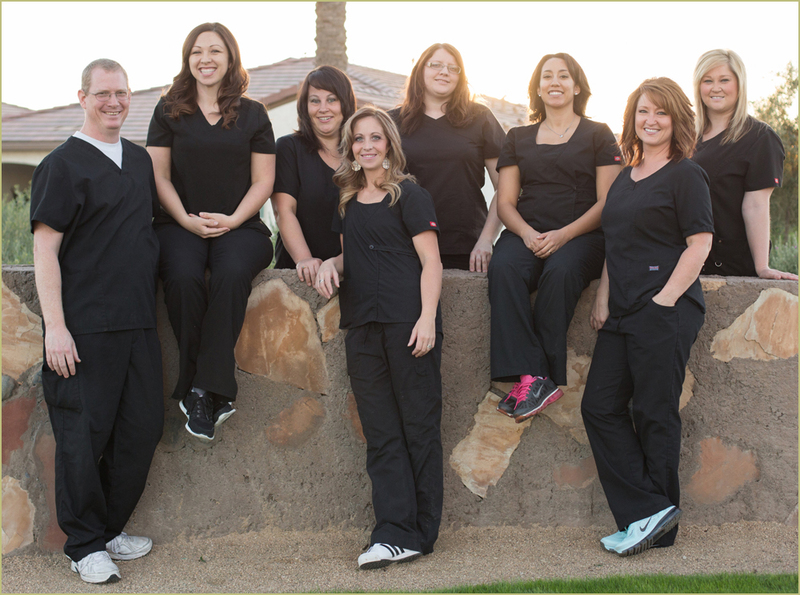 "Our mission is to provide quality, reliable, affordable dentistry in a clean comfortable gentle environment." We believe we achieve this goal in partnership with our patients through education, communication, and improved technology. We also feel that excellent dentistry has to be assessable, and we are committed to working with our patient’s schedules and finances. We accept most PPO plans, select HMO plans, some AHCCCS Plans and have a discount plan option for cash patients to meet their dental needs. Recommend Our Office to Your Friends!